Back in July, it was rumored that Facebook would be expanding its hardware lineup beyond the Oculus Rift with a smart speaker that features a 15-inch touchscreen. A new report from Bloomberg claims the social media giant will actually be releasing two devices, and they could arrive early next year. Bloomberg’s sources say Facebook’s video chat offering, which comes from its experimental Building 8 lab, represents an all-new product category and could be announced at Spring’s F8 developer conference. While the product sounds a lot like Amazon’s touchscreen-equipped Echo Show, the display on Facebook’s device is larger than the 7-inch screen found on the Alexa-powered speaker. One prototype of Facebook’s machine came with a touchscreen measuring between 13 and 15 inches – a similar size as many laptops. The company has also considered running a version of Android on the device, rather than building its own OS. In addition to this video device, Facebook is also said to be working on a standalone speaker to compete with Amazon’s Echo and Google’s Home. It plans to sell the audio-only system for $100, with both the products set to feature Siri-style smart assistants. 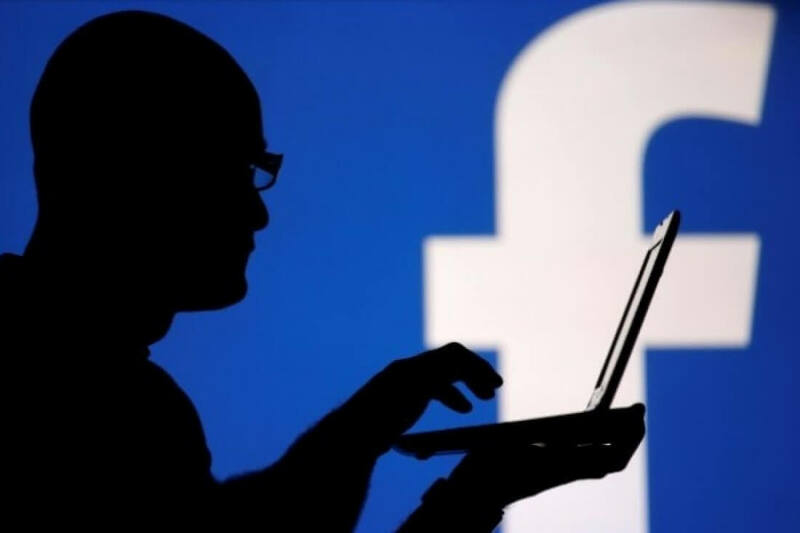 Last month, it was discovered Facebook had patented a type of electromechanical device that can be paired with items such as a touch display, GPS, speakers, a microphone, and more. It’s unclear if this is related to either of the rumored products, but it certainly sounds as if it could be.